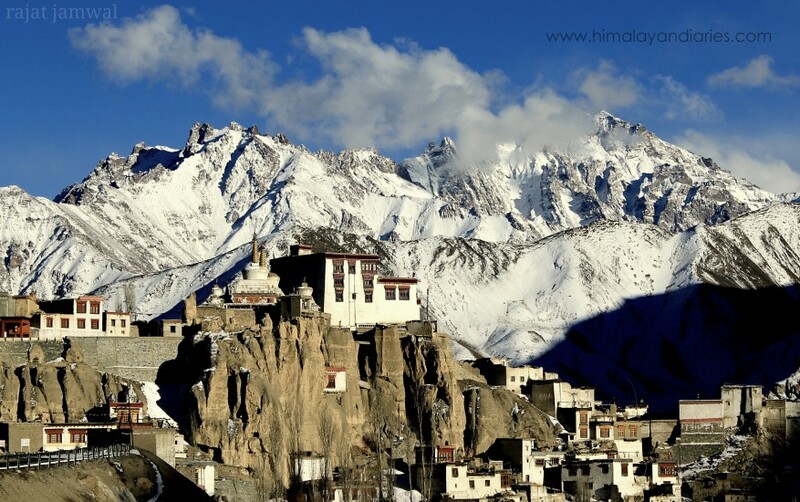 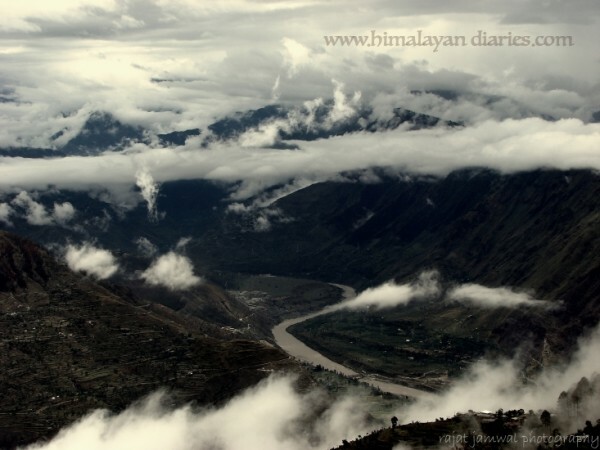 Himalayas have always been mystical and enchanting. 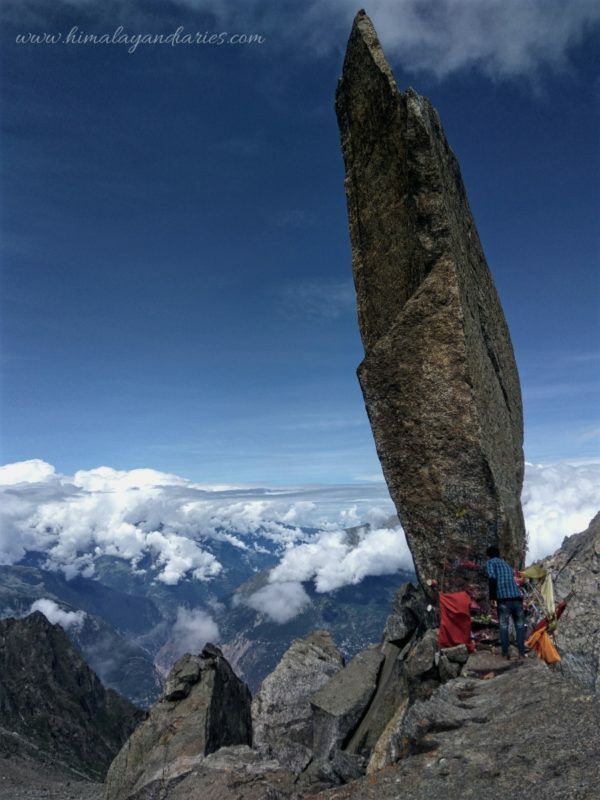 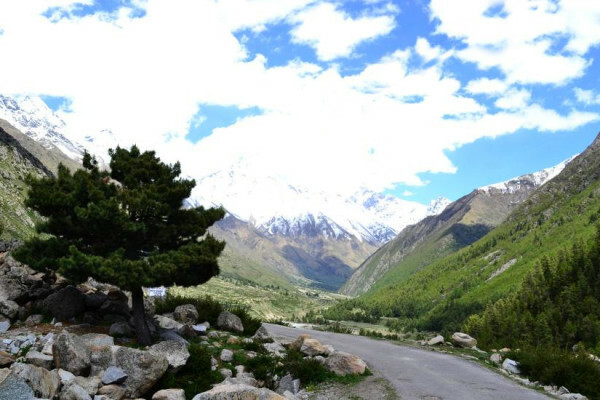 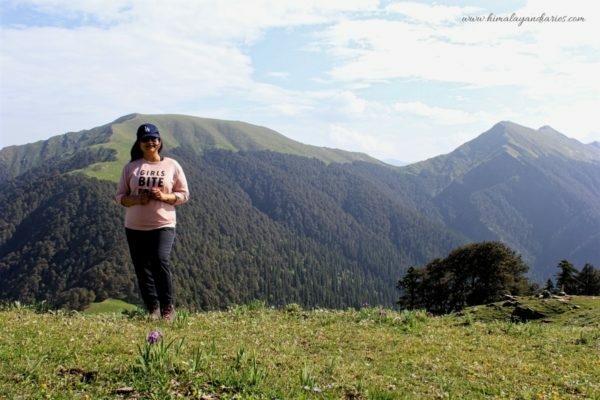 Its high passes, challenging peaks, pristine glaciers, gushing blue rivers, long snow ranges, green meadows, many untraveled trails, and big blue lakes, have been a source of attraction for travelers all over the world. 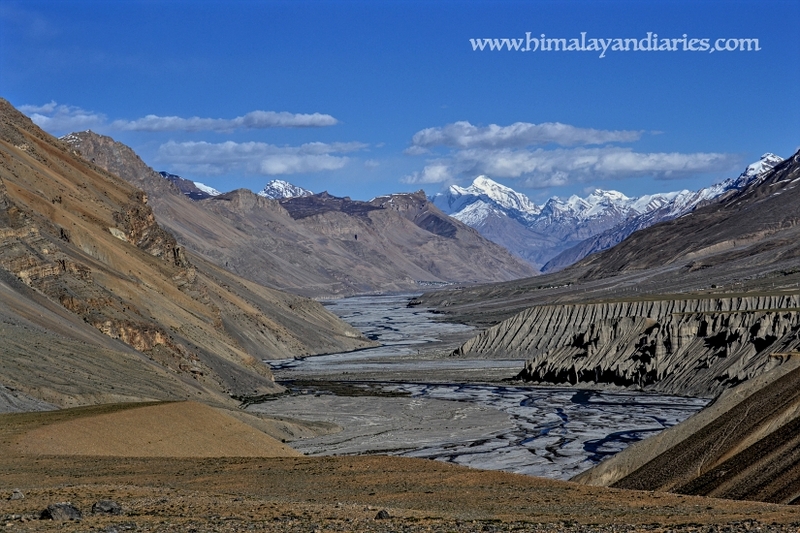 Anyone who has travelled in the Himalayas has lots of tales of adventure, mystery, thrill and self-discovery to narrate and share. 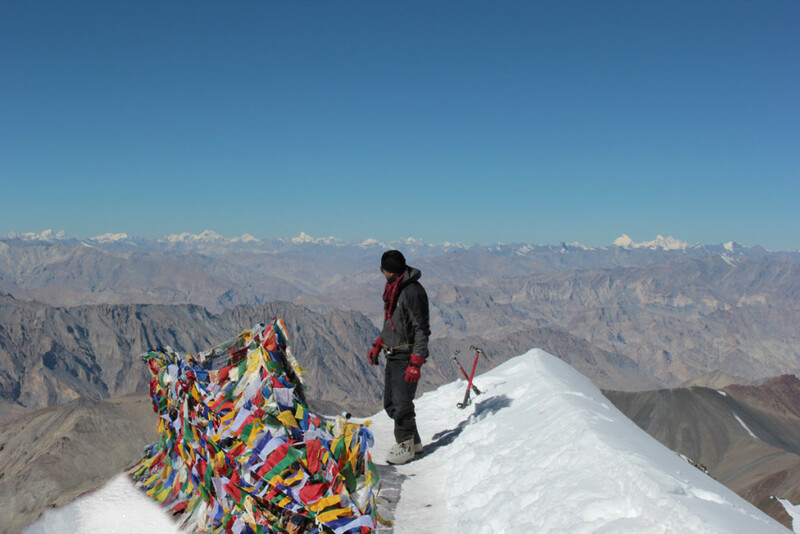 If you want to experience the best of Himalayas, come Travel, Rappel, Ski, climb and/or Trek with us, and be a Himalayan for life.